Meet the Artist: Open to All – Saturday 14th November – Afternoon Tea – 1.00 p.m. to 5.oo p.m. This is an exciting eclectic mix of Art Textiles. Each exhibitor displaying something different focusing from Art to Textiles. Printed fabric, Embroidery, Quilting, Crochet Sculptures, Rag Rugs, Jewellery, Paintings, and felt structures. All exhibitors are experienced fine artists and their work is delightful, colourful and excitingly varied. The exhibition is free and there are lots of items to buy across a wide range of prices but simply come and admire the creativity of Seas Member Artists. Applications are now open for SEAS Open Studios/Art Trail 2015. Open Studios/Art Trail is being run concurrently with the Deal Festival of Music and Arts, during which artists are invited to welcome the public to view their work over three weekends starting on Saturday 27th June. Application is open to all SEAS members. Deadline for applications is February 6th. 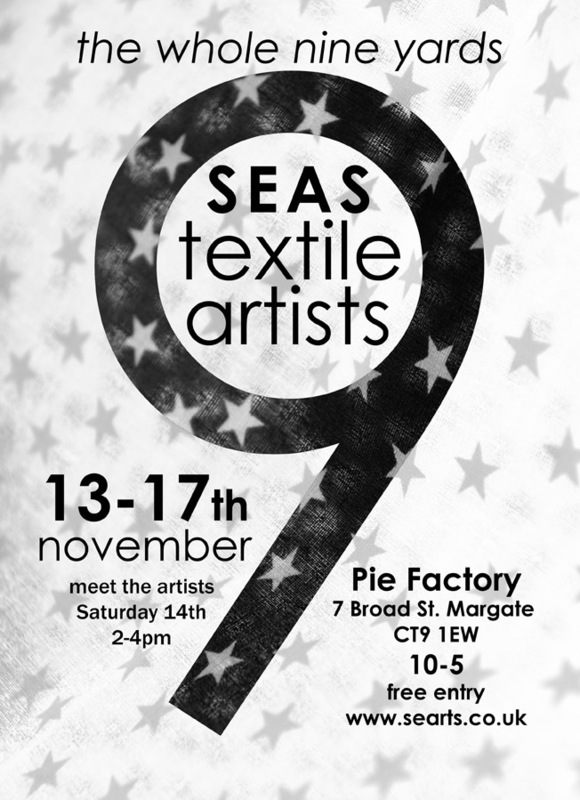 SEAS membership is £15 annually and the Open Studio fee is £70 for the summer event. Following the success of this Summer’s Open Studio & Art Trail, members of SEAS (South East Artists) will be opening their houses and studios for the popular Winter Open Studio event. 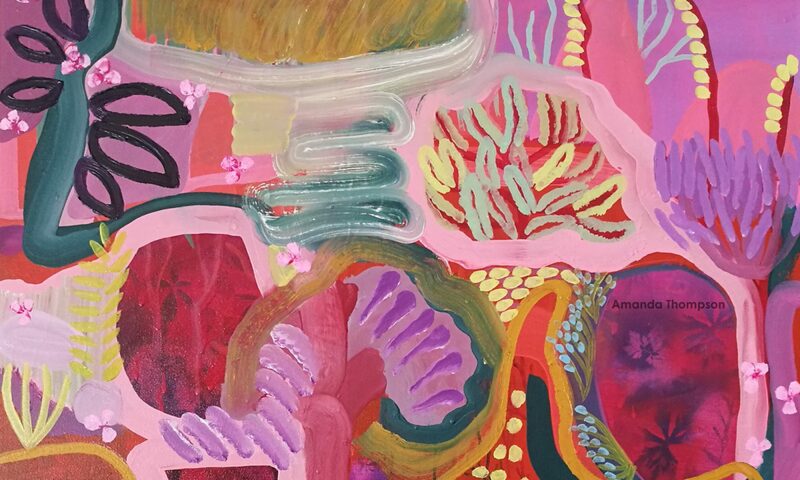 During the last weekend in November and the first weekend in December, 14 artists will be mounting festive exhibitions of their work, turning their homes and studios into temporary galleries open to the public. In the weeks leading up to Christmas the SEAS Open Studios provide an ideal opportunity for discovering unique and memorable gifts that will surprise and please your family and friends. Shop at your leisure and in the welcoming environment of an artist’s house or studio for a unique selection of original and hand crafted items, from paintings, ceramics, prints and photographs, to glassware and textiles. Make a day of it and visit each of the venues to find affordable and distinctive items made by local artists and artisans. Whether you are searching for a personal gift, gifts for the home, or even simply to treat yourself to something special, Jane Adorney’s whimsical collection of handcrafted jewellery, Bridget McVey’s Japanese inspired porcelain trays, bowls and vases and Kate Baker’s richly decorative mosaic and glass fusions will all be sure to catch your eye. Nicki Vowls, whose prints celebrating local heroes of WW1 and of the seas are well known locally and much coveted, will also have a selection of her popular, quirky automata to tempt you. When the decorations are taken down your walls need not be bare, as paintings, photographs and textile art feature in many of the venues. From Caroline Yates’ enigmatic paintings of crowds, Kath Love’s intricately stitched textiles, Liz Mott’s photographic land, sea and skyscapes, and Rosemary Stow’s unusual handmade rag rugs – all of the artists will extend a warm welcome and ensure that your Christmas shopping is a memorable adventure, rather than a chore. 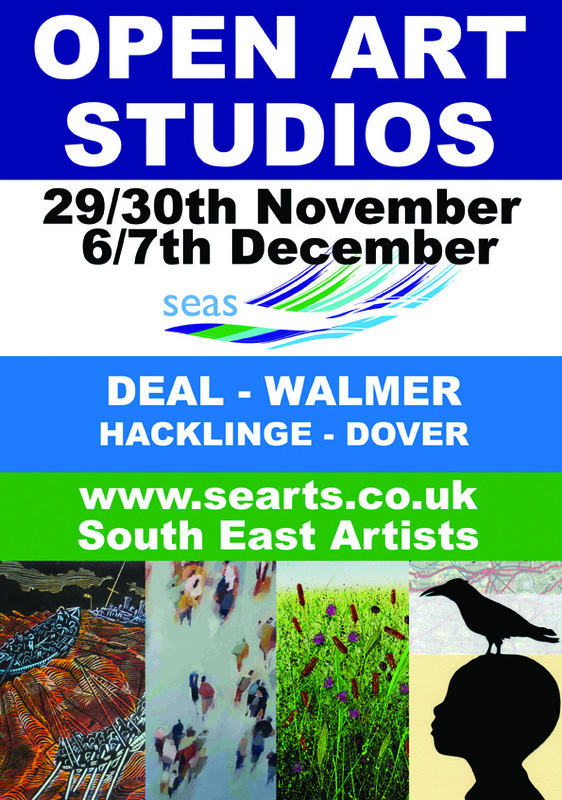 If you are searching for something small such as an unusual card or stocking filler, or if you want to push the boat out with a special gift such as a framed photograph, painting or textile, be sure not to miss this popular Winter Open Studio event in the heart of Deal and its neighbourhoods. Celebrate as you shop and feast on the variety of colour, texture and creativity that is available on your doorstep. A leaflet is available in the town with details of each studio and its opening times. 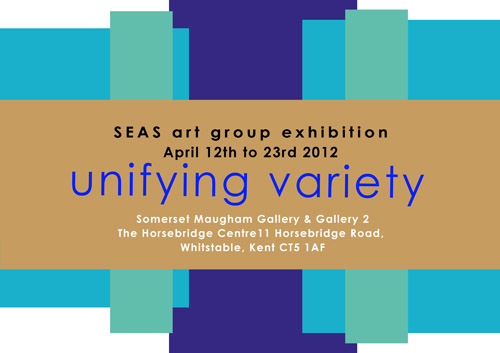 SEAS is an artist-led, self-funding and voluntary organisation that aims to promote, support and create opportunities for Deal’s vibrant creative community. Its members number artists and artisans working locally in a rich diversity of media, who bring many skills to the community through public exhibitions, community events and workshops across East Kent. The Open Studios offer an exclusive glimpse into the artists’ world, and a chance to discover and collect unique works of art and craft direct from the maker. Membership is open to anyone interested in supporting the arts, as an exhibiting member or as a friend. For artist listings, times & venues see the SEAS Winter Open Studio brochure – download available here. SEAS members invite you to their annual South East Artists Art and Craft Festive Fair, at Ringwould Village Hall on the weekend of 23/24th November. Come along and and see the unique selection of art and crafts presented, have a tea/coffee and meet the SEAS artists. Entry is free and the doors are open 10-4.30 on both Saturday and Sunday.